Sherlock is using Smore newsletters to spread the word online. What made Jack Layton a Leader? Jack Layton did a lot in his life. 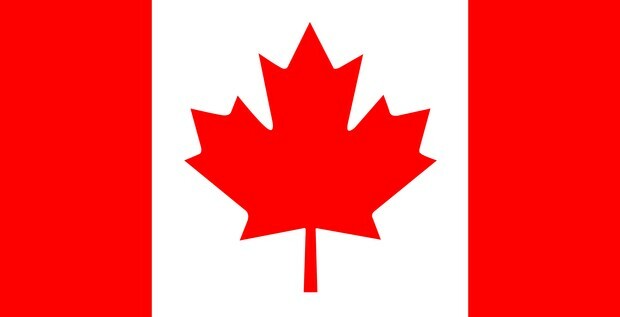 For example he was a educator, municipal and what hes best known for leader of the New Democratic party. His previous rolls required him to be a leader but being the leader of the New Democratic party is when his leadership skills are to be the most important . 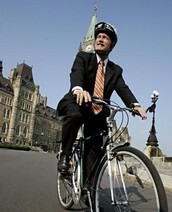 (http://www.thecanadianencyclopedia.ca/en/article/jack-layton/) Now what made him a leader? A leader is defined as someone who can influence the behavior of other and help people reach their common goal. (Notes taken is civics Class) Jack Layton fits that description perfectly. He was a good influence on the people who followed him and he was trying to lead Canada into a even better country than it already is. He was involved in so many things. In this article i will get into many things that Jack Layton did that made him a leader and hopefully teach you a little bit more about him. What Actions did Jack Layton Take to show leadership? Jack Layton showed his leadership is many ways. He was very positive and had lots of energy when he was around people. We can see this is many of his public appearances and interviews. (https://www.youtube.com/watch?v=tOaAtmbgZ44) He was always trying to lead people in a more positive and happy direction. I think this is great for a leader to have as he can guide his following in a positive way. Jack Layton was a positive role model for many people and he showed it in many ways. He was always trying to bring fairness and equality. He was always trying to show his followers to do the right thing. He was a supporter of gay marriage, and women rights. He was very environmentally conscious. He was aware of the homeless problem and trying to fix it. 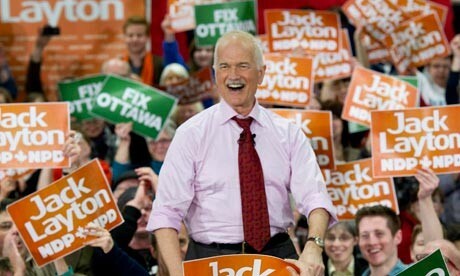 (http://www.macleans.ca/politics/ottawa/where-did-jack-layton-stand/) He wanted to share Canada's resources and wealth equally with all Canadians. By supporting these issues and talking about them publicly he is setting a good example for his following. And to me that what a good leader should do. A leader should influence the behavior of others and lead people to a common goal. And that's exotically what he did. Now what type of leader was Jack Layton? I think he was a Democratic Leader. I think this because he mentions in his letter that he spent some time with young Canadians and they would tell him what they think the problems are with the county and they would share ideas with each other saying that he learned as much from them as they did from him. He use to have meetings with his party once a week and they would bounce ideas off each other. (Jack Laytons Letter) All these traits make him a Jack Layton a Democratic leader. 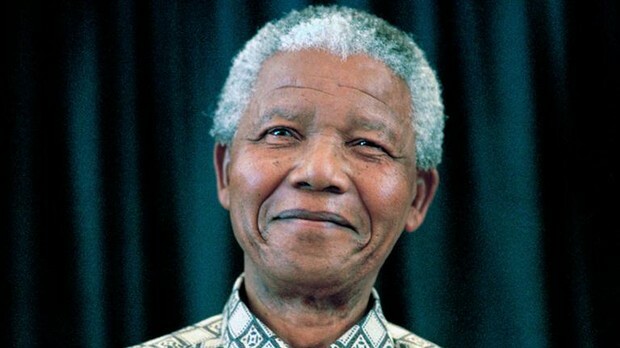 Nelson Mandela had 8 lessons of leadership. The three i think that Jack Layton applied as a leader are "Courage is not the absence of fear-it's inspiring others to move beyond it", "Lead from the back- and let others believe a=they are in front" and "appearances matter-and remember to smile. Below ill explain on how i think he applied those traits in his leadership style. The reason i think that Jack Layton applied this leadership style is because Jack Layton was going through some though times as leader of the New Demographic Party. He was diagnosed with Prostate Cancer. (http://en.wikipedia.org/wiki/Jack_Layton) That is a very scary experience and would scare anyone. I'm sure this was a very scary and sad time for Jack Layton but he never showed it instead he said he would fight the cancer and it would not interfere with his duties as the leader of the New Demographic Party. Instead of showing fear he showed and talked about hope saying he would beat the cancer and other member in his family also got cancer in the past and had beaten it. 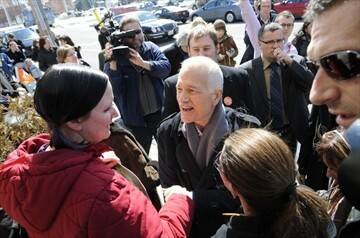 (http://en.wikipedia.org/wiki/Jack_Layton) He was showing hope to his followers instead of fear. 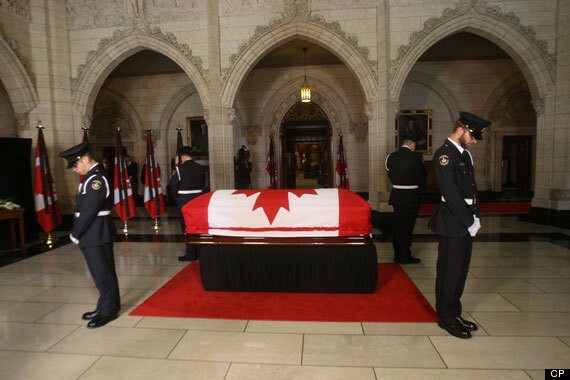 He also showed signs of hope and hid his fear in his letter to Canadians that he wrote before he passed away. In it he talked about how he believed in everyone and how he thinks that his party could continue his work without and in his letter he did not show sighs of fear anywhere. I'm sure death is a very scary experience he must be worried about how the party would perform without him and he must be upset that he wont be able to see his grand daughter grow up he hid all that in his letter and only talked about hope. The Reason I think that Jack Layton applied this to his Leadership style is because Jack Layton did a lot of nice and Nobel things in his life that his followers would soon follow. A lot of people were very loyal and believed in everything he did that some of them would eventually start doing all the Nobel and nice things he did in his life. An example is that he was very environmentally friendly. Jack Layton use to ride his bike everywhere he went and turned his home into a model of renewable energy. He would champion for gay marriage and addressed the homeless problem in Canada. 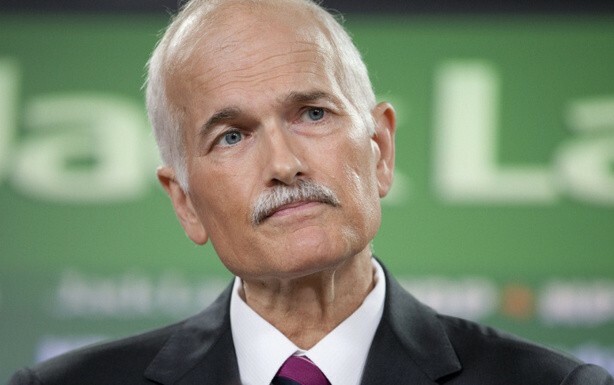 (http://www.macleans.ca/politics/ottawa/where-did-jack-layton-stand/) When one of his followers would see him performing all these Nobel acts he would without knowing it start applying them into his own life. This way Jack Layton was leading his follower into a direction without them knowing it was because of him. I personally think that this is the trait that he applied most in his leadership style. When ever you would see Jack Layton in public or on a interview on t.v he would always be smiling, taking pictures with his supporters, shaking their hand, talking with them and of course smiling all the time. (https://www.youtube.com/watch?v=NGsdZRnaQiQ) If you look up any interview on Jack Layton you will see him in a good mood and he gave off positive energy. This is one of the most important trait for a leader to have so he can connect to his supporters.